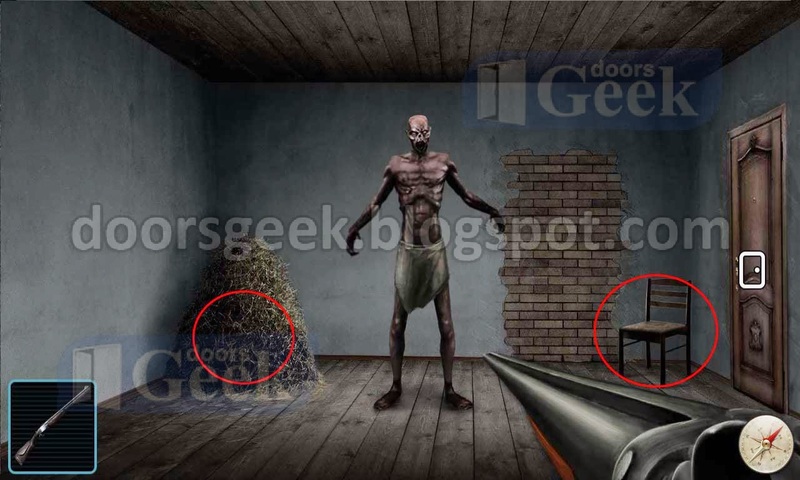 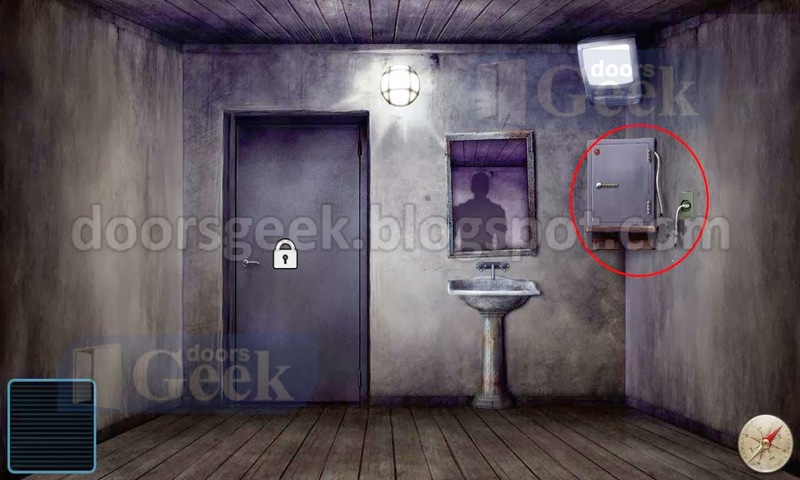 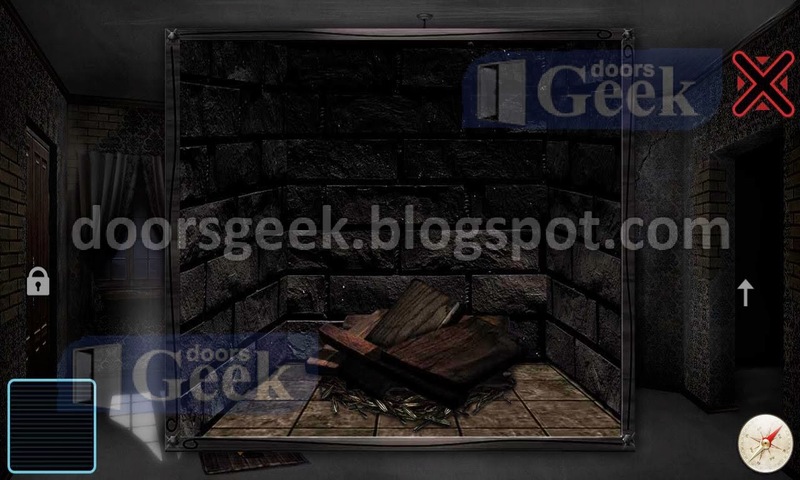 House of Fear Revenge is point and click adventure game made by dim_ok. 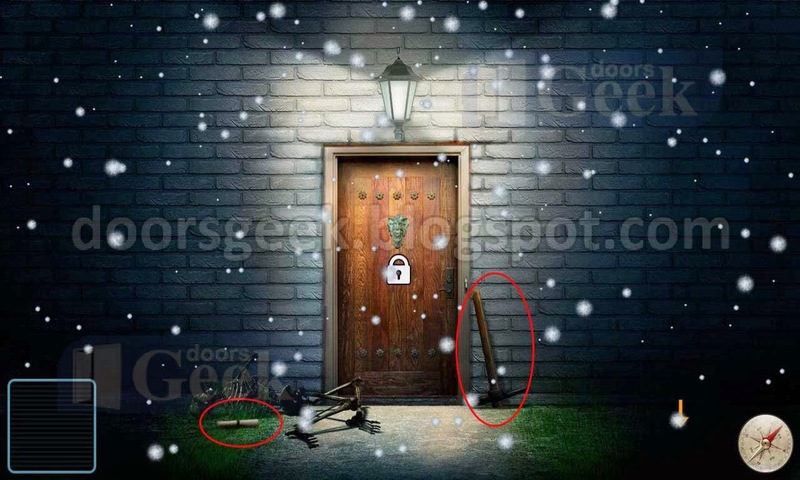 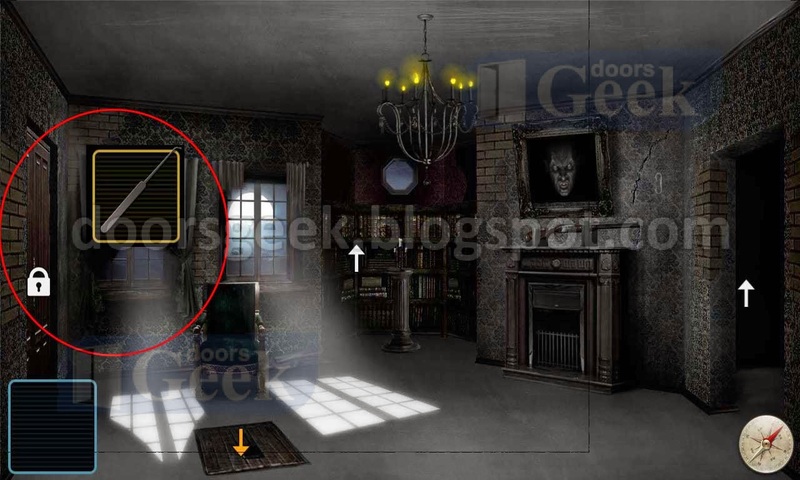 Is a scary experience that take place inside a haunted house. 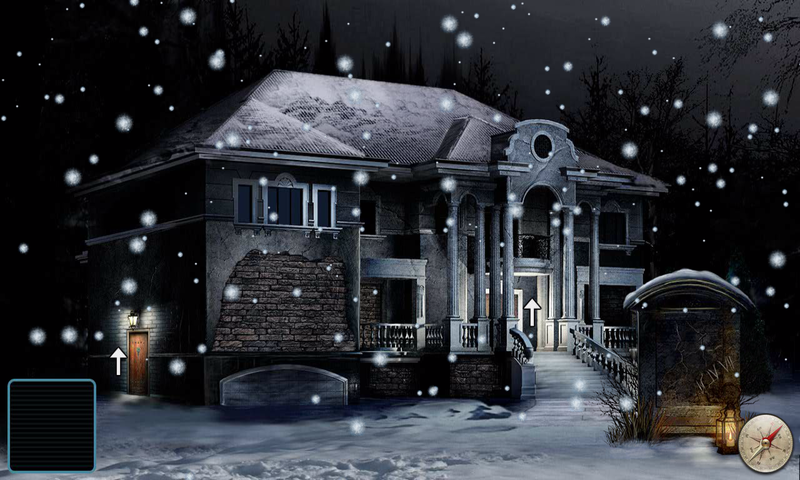 Your goal is to destroy this wicked house and all the evil that is inside. 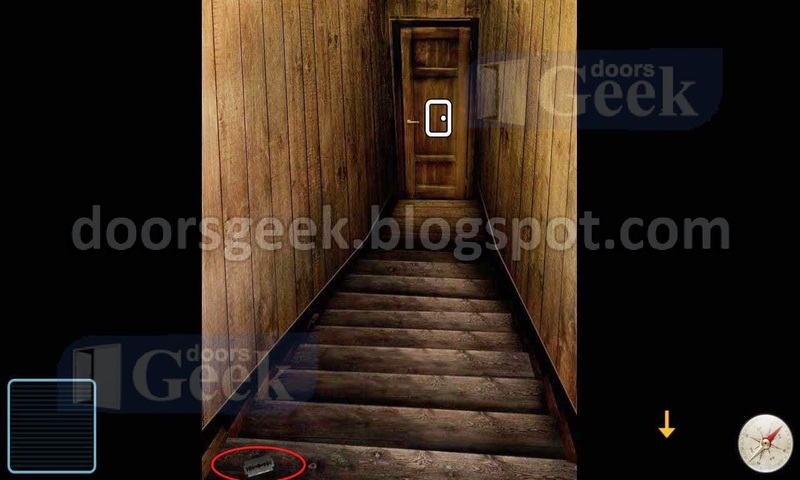 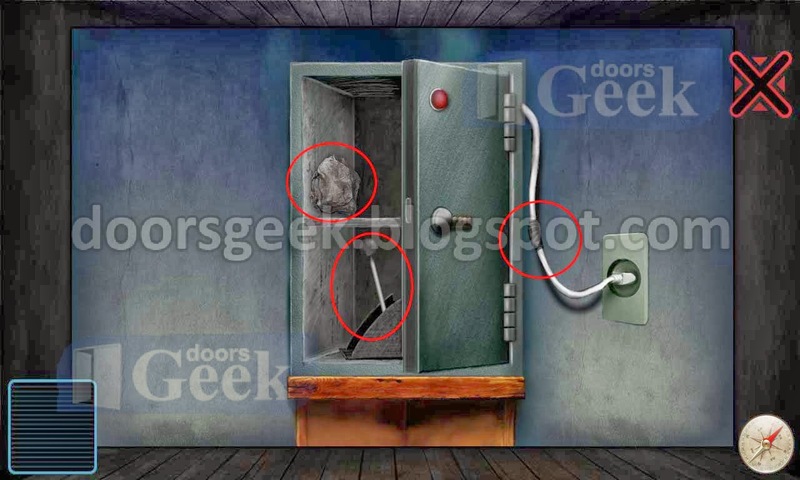 The game has a lost of puzzles that will give you hours of gameplay until you beat it. 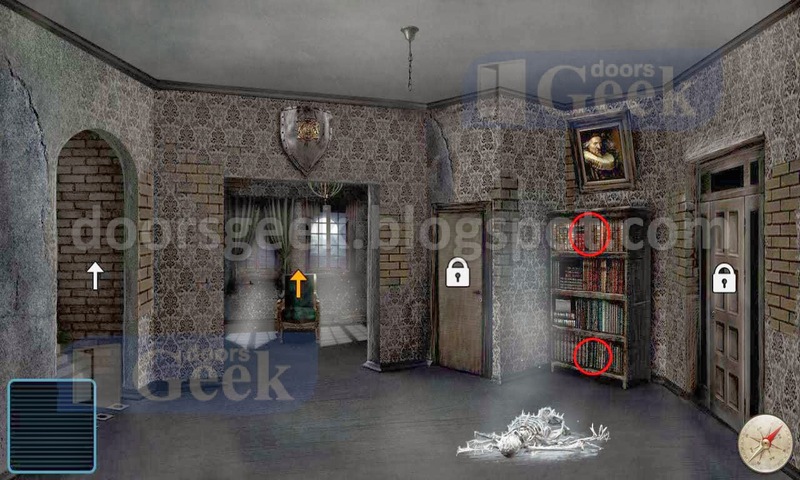 If you have trouble with finishing the game, you are in the right place. 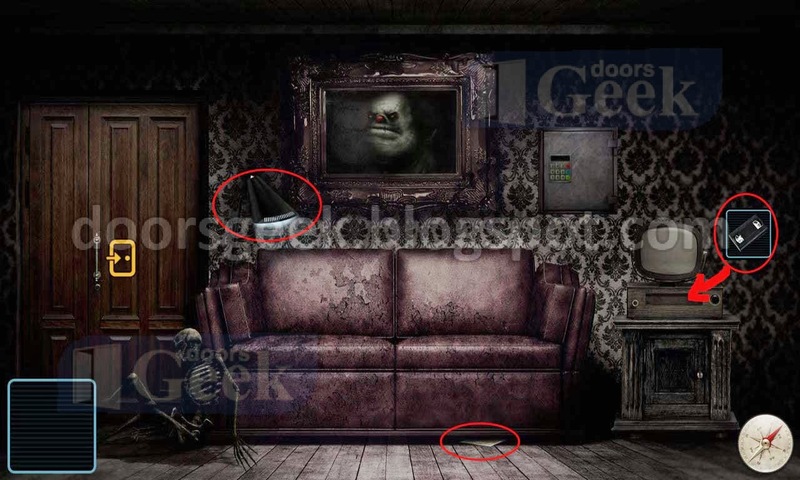 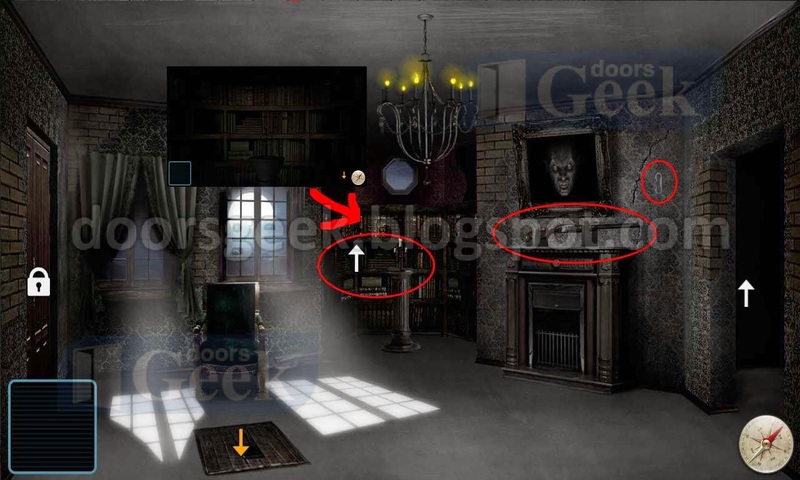 Bellow you can find the complete walkthrough of House of Fear Revenge. 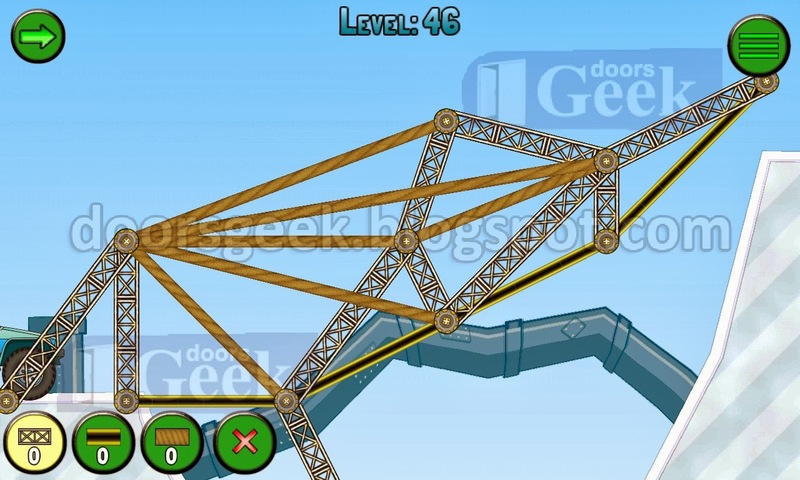 Frozen Bridges [Car 2 - Level 47] -, Cheats, Solution for Android, iPhone, iPad, iPod. 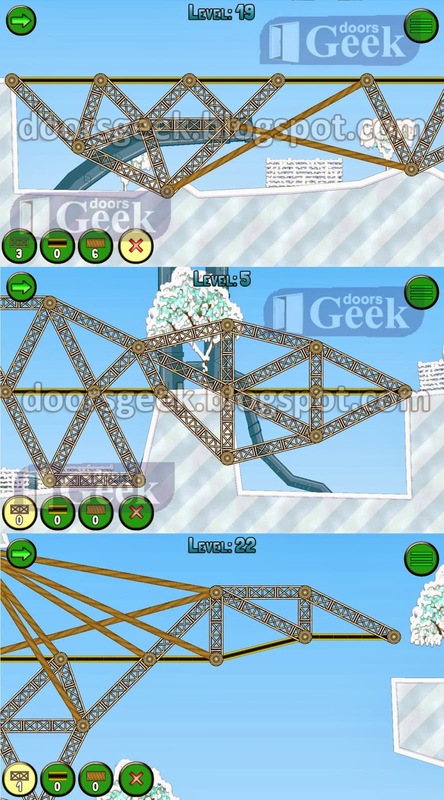 Note: This is "Frozen Bridges" by "Kunin Nikolay"
Frozen Bridges [Car 2 - Level 46] -, Cheats, Solution for Android, iPhone, iPad, iPod. 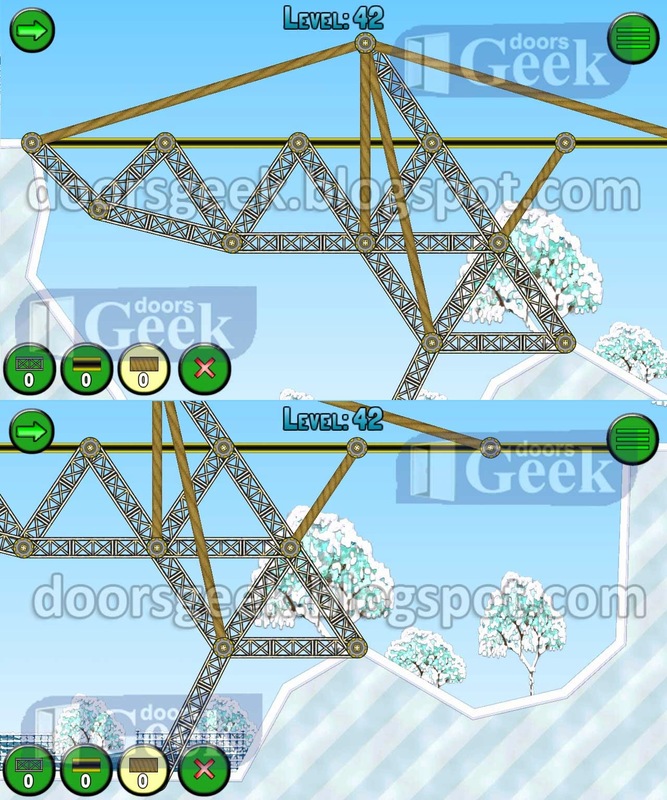 Frozen Bridges [Car 2 - Level 45] -, Cheats, Solution for Android, iPhone, iPad, iPod. 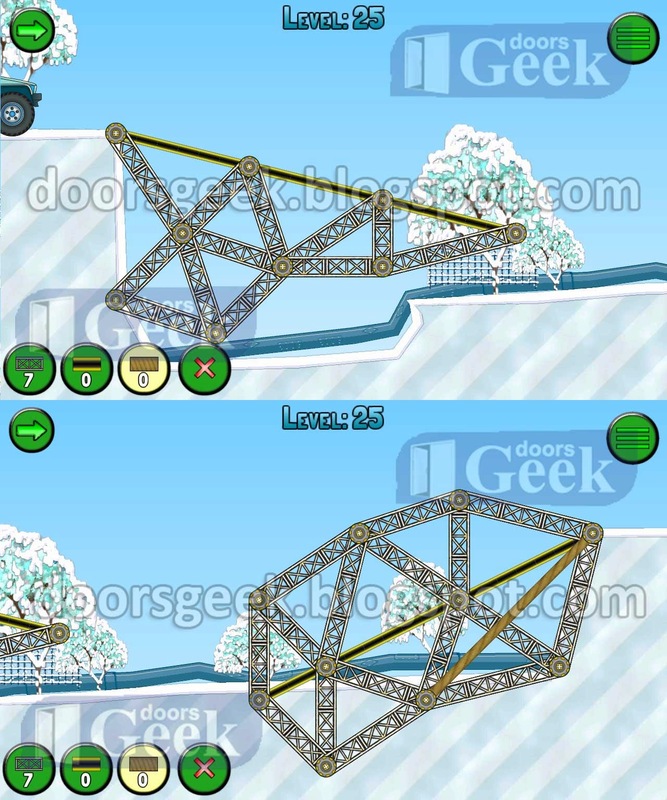 Frozen Bridges [Car 2 - Level NNNNN] -, Cheats, Solution for Android, iPhone, iPad, iPod. 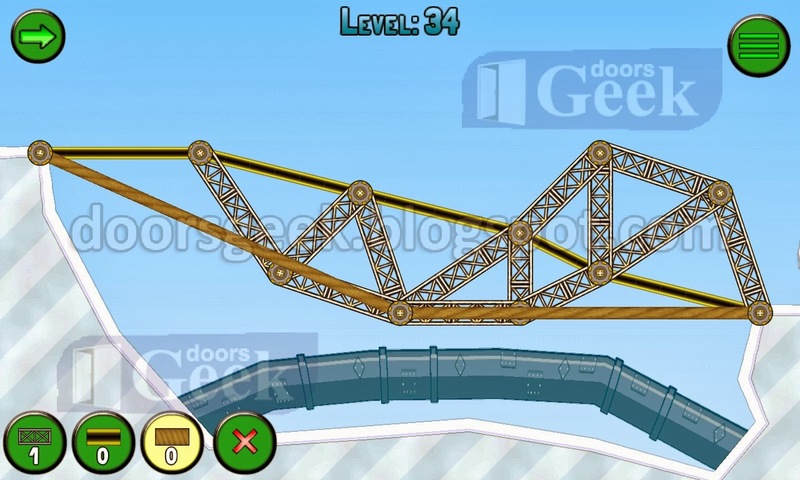 Frozen Bridges [Car 2 - Level 43] -, Cheats, Solution for Android, iPhone, iPad, iPod. 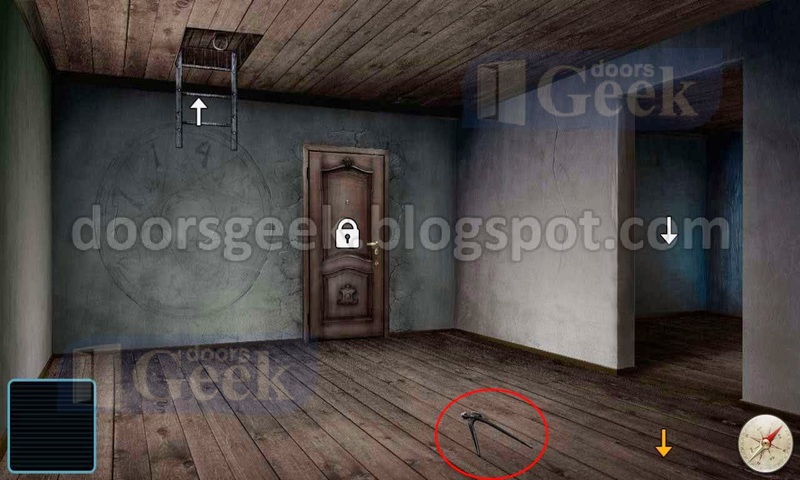 Frozen Bridges [Car 2 - Level 42] -, Cheats, Solution for Android, iPhone, iPad, iPod. Frozen Bridges [Car 2 - Level 41] -, Cheats, Solution for Android, iPhone, iPad, iPod. 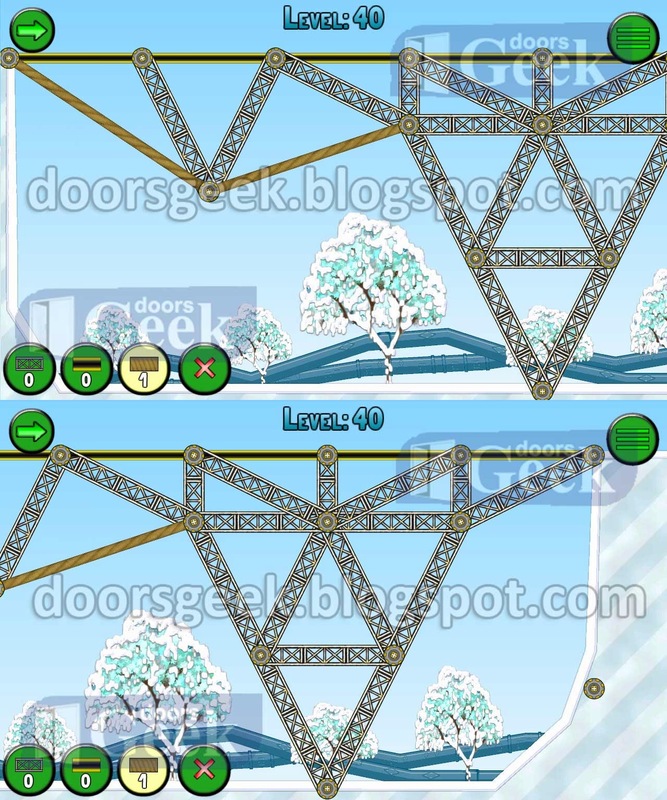 Frozen Bridges [Car 2 - Level 40] -, Cheats, Solution for Android, iPhone, iPad, iPod. 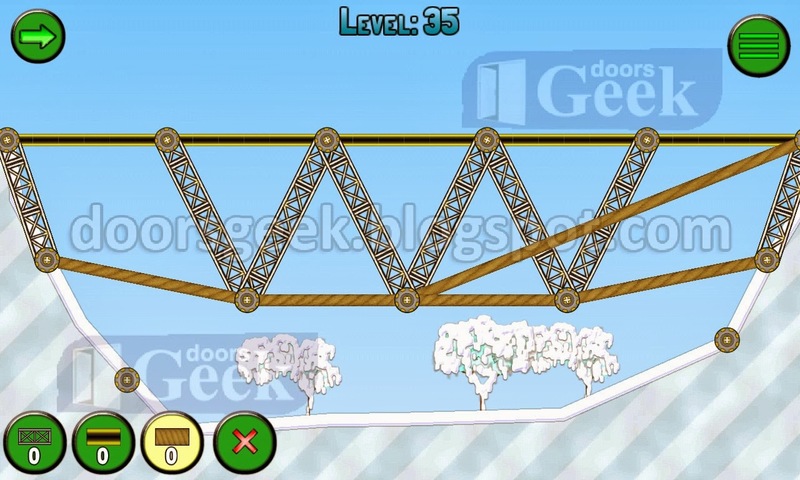 Frozen Bridges [Car 2 - Level 39] -, Cheats, Solution for Android, iPhone, iPad, iPod. 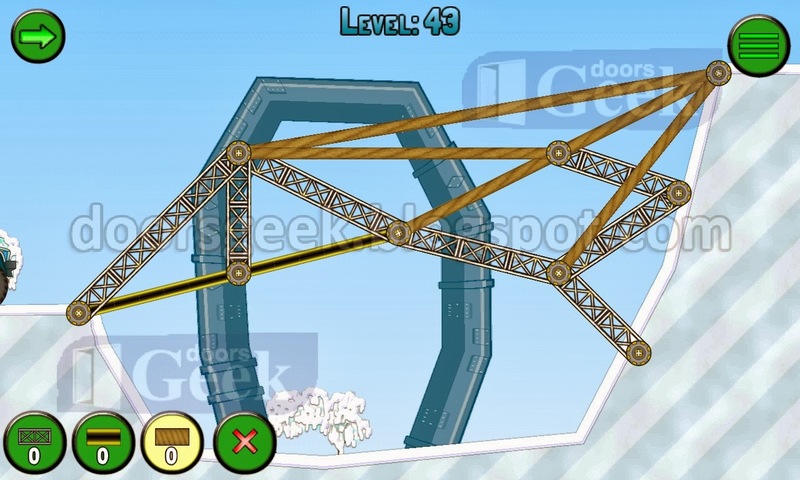 Frozen Bridges [Car 2 - Level 38] -, Cheats, Solution for Android, iPhone, iPad, iPod. 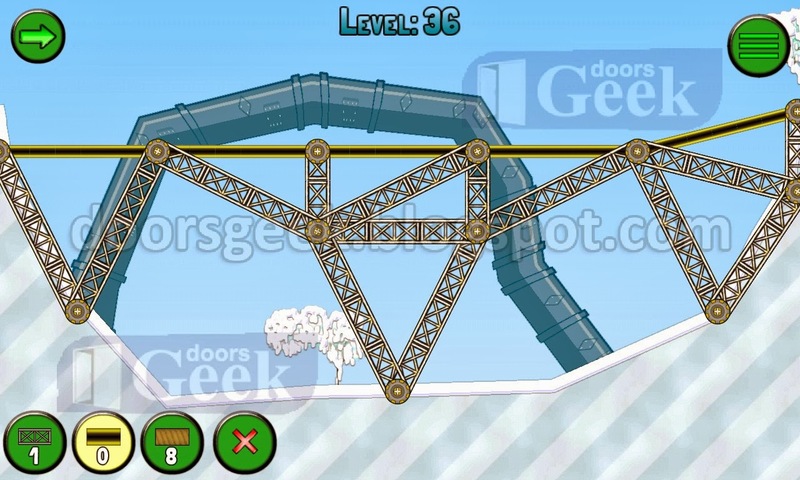 Frozen Bridges [Car 2 - Level 37] -, Cheats, Solution for Android, iPhone, iPad, iPod. Frozen Bridges [Car 2 - Level 36] -, Cheats, Solution for Android, iPhone, iPad, iPod. 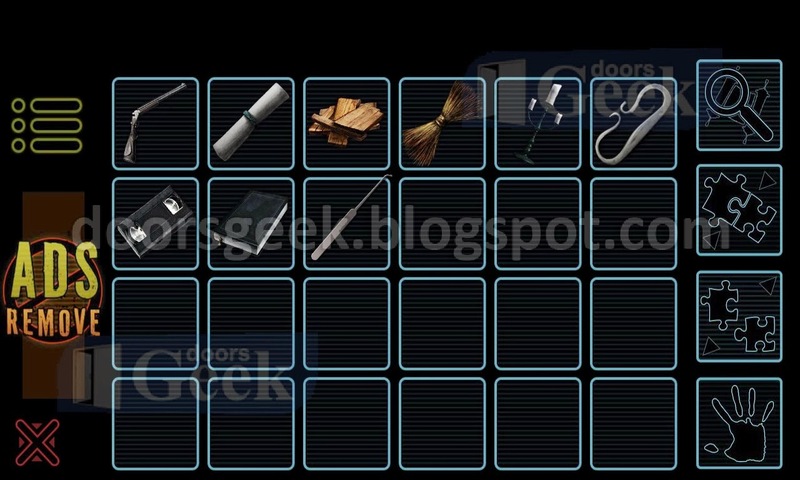 Frozen Bridges [Car 2 - Level 35] -, Cheats, Solution for Android, iPhone, iPad, iPod. 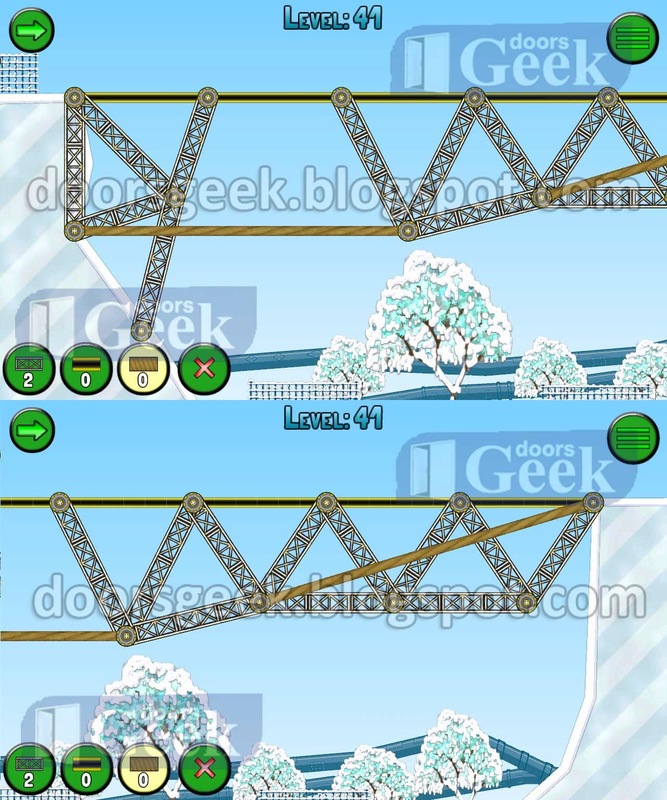 Frozen Bridges [Car 2 - Level 34] -, Cheats, Solution for Android, iPhone, iPad, iPod. 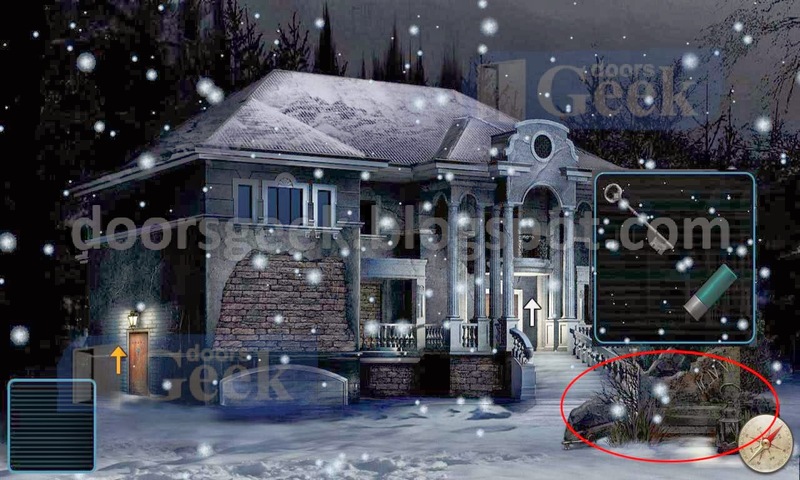 Frozen Bridges [Car 2 - Level 33] -, Cheats, Solution for Android, iPhone, iPad, iPod. 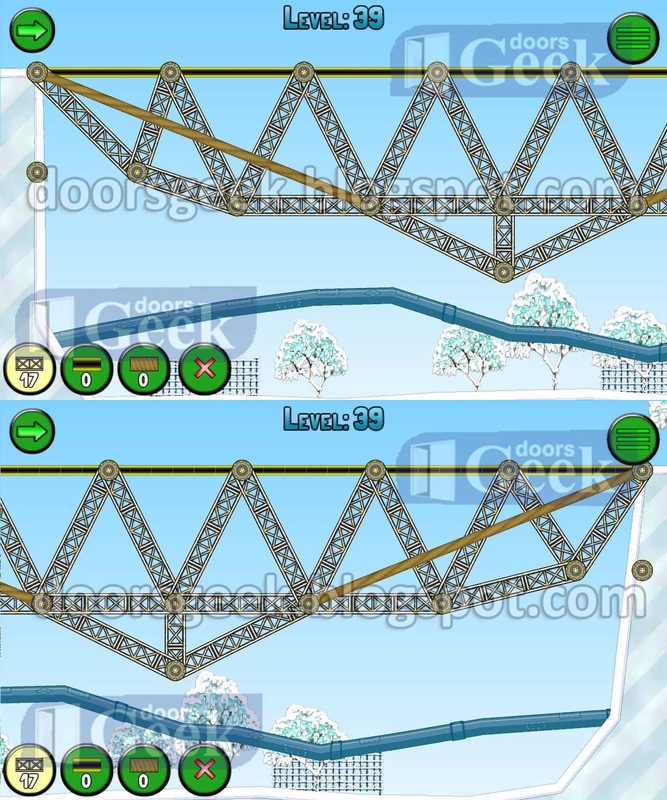 Frozen Bridges [Car 2 - Level 32] -, Cheats, Solution for Android, iPhone, iPad, iPod. 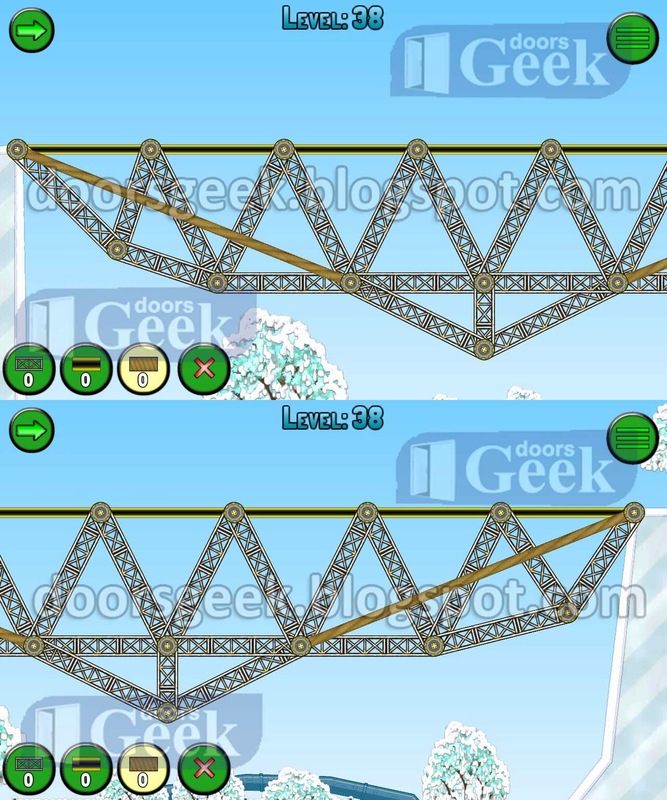 Frozen Bridges [Car 2 - Level 31] -, Cheats, Solution for Android, iPhone, iPad, iPod. 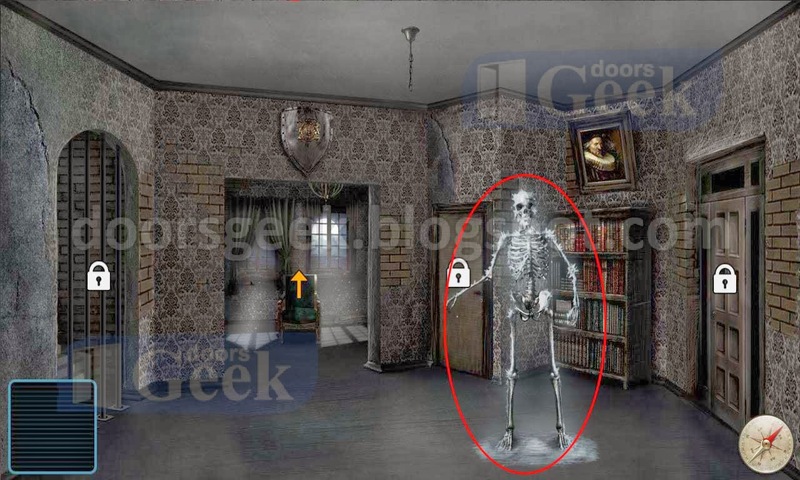 Frozen Bridges [Car 2 - Level 30] -, Cheats, Solution for Android, iPhone, iPad, iPod. 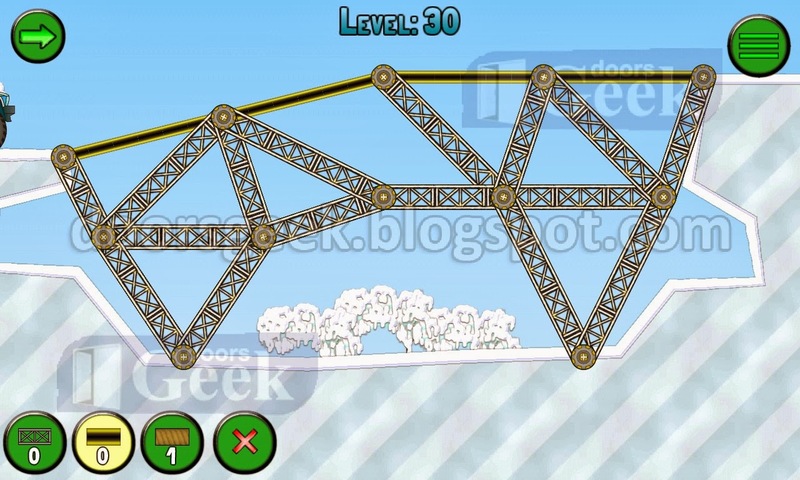 Frozen Bridges [Car 2 - Level 29] -, Cheats, Solution for Android, iPhone, iPad, iPod. 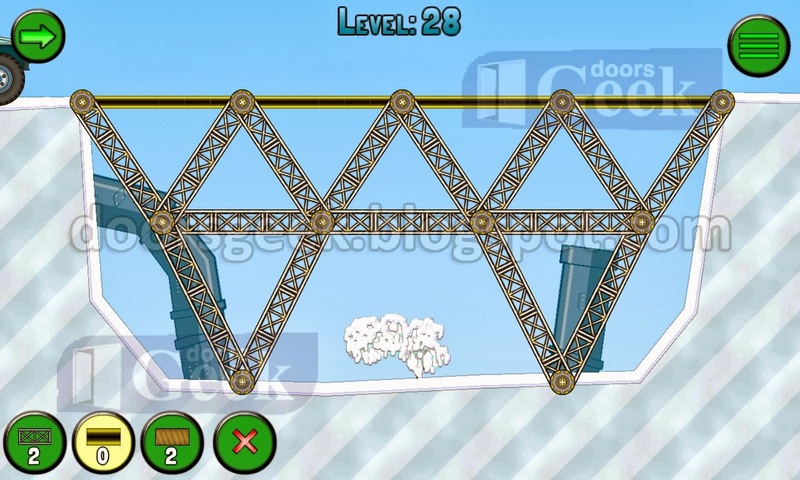 Frozen Bridges [Car 2 - Level 28] -, Cheats, Solution for Android, iPhone, iPad, iPod. 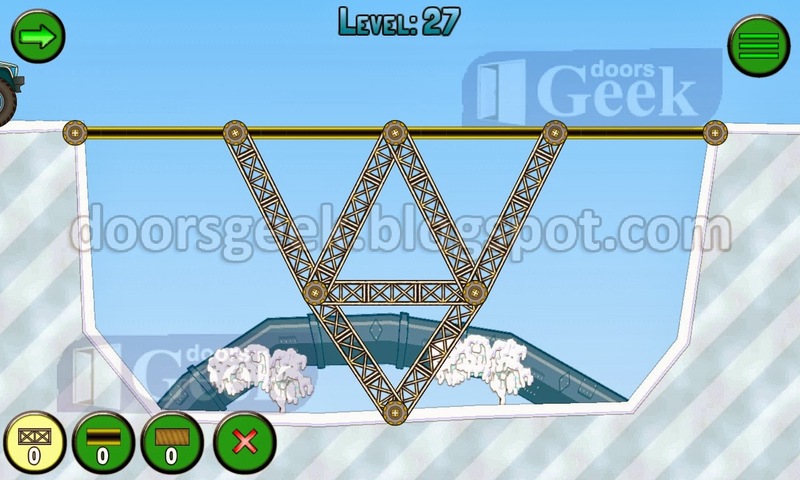 Frozen Bridges [Car 2 - Level 27] -, Cheats, Solution for Android, iPhone, iPad, iPod. 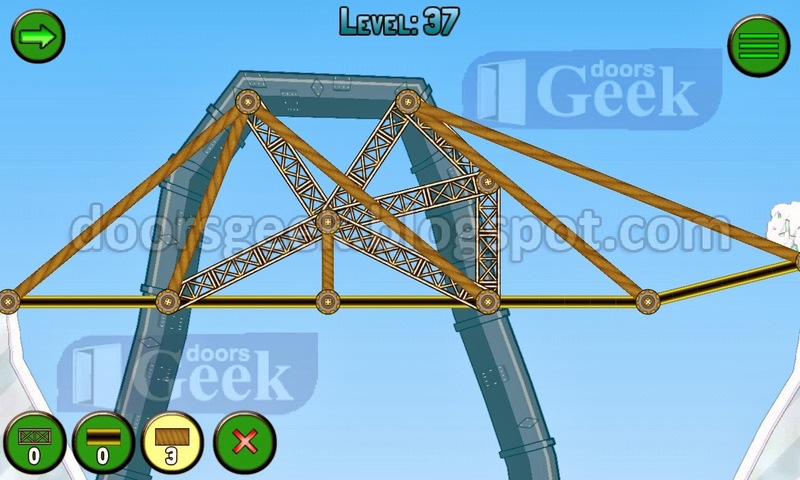 Frozen Bridges [Car 2 - Level 26] -, Cheats, Solution for Android, iPhone, iPad, iPod. 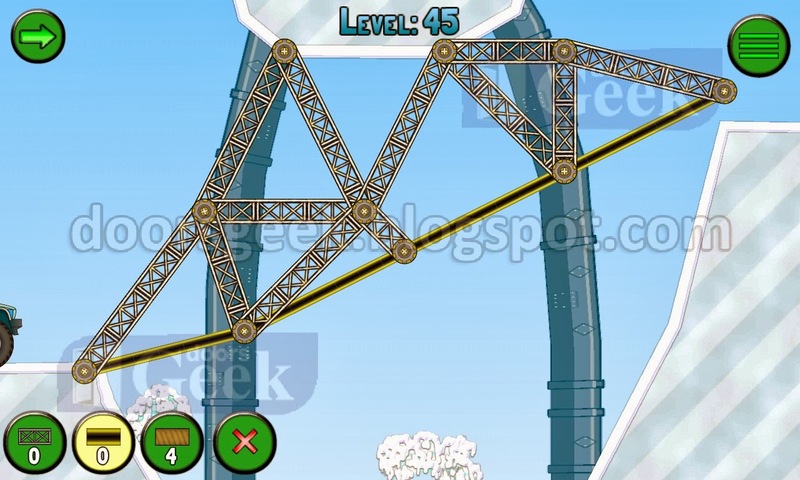 Frozen Bridges [Car 2 - Level 25] -, Cheats, Solution for Android, iPhone, iPad, iPod. 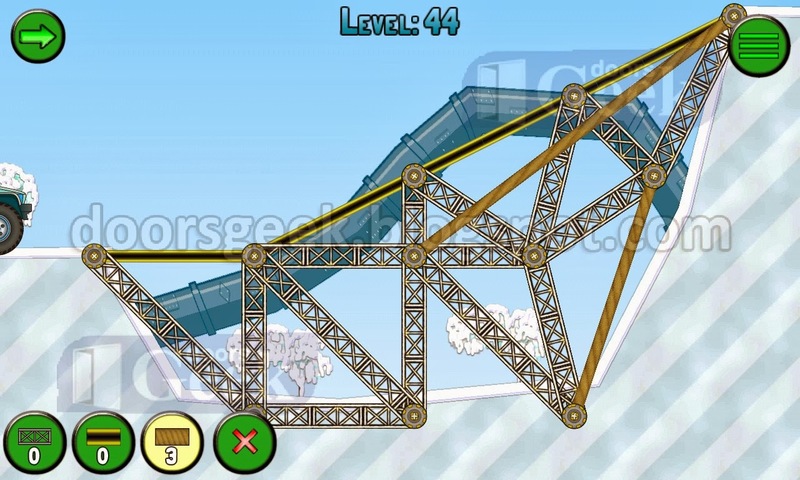 Frozen Bridges [Car 2 - Level 24] -, Cheats, Solution for Android, iPhone, iPad, iPod. 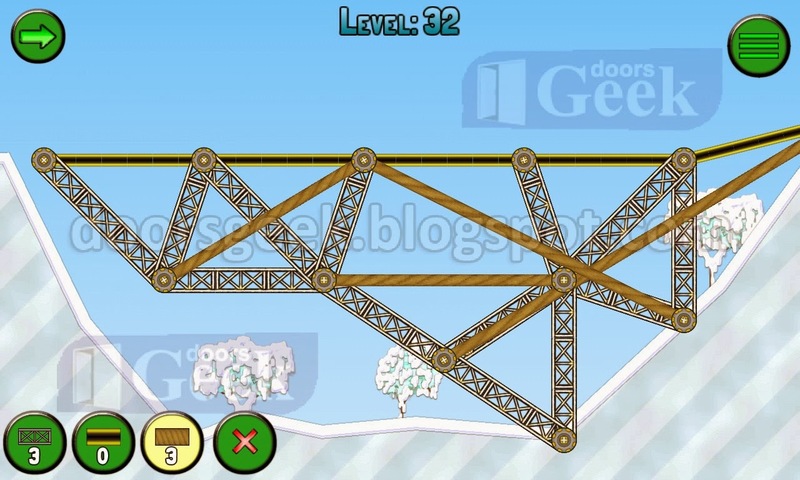 Frozen Bridges [Car 2 - Level 23] -, Cheats, Solution for Android, iPhone, iPad, iPod. 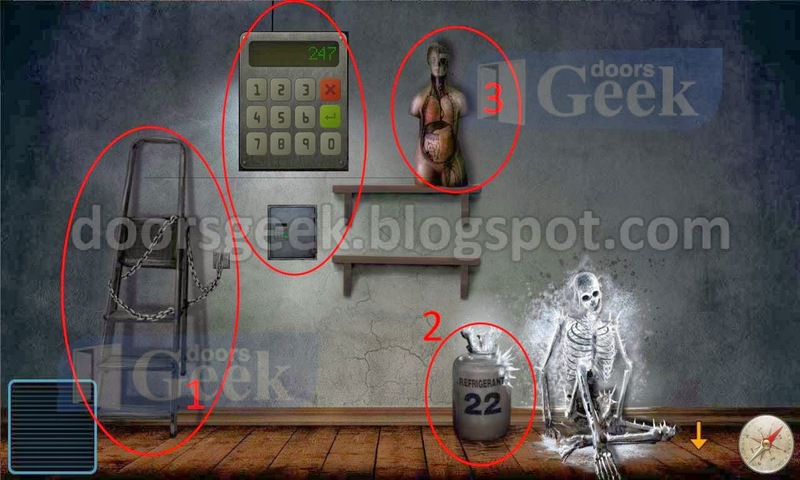 Frozen Bridges [Car 2 - Level 22] -, Cheats, Solution for Android, iPhone, iPad, iPod. 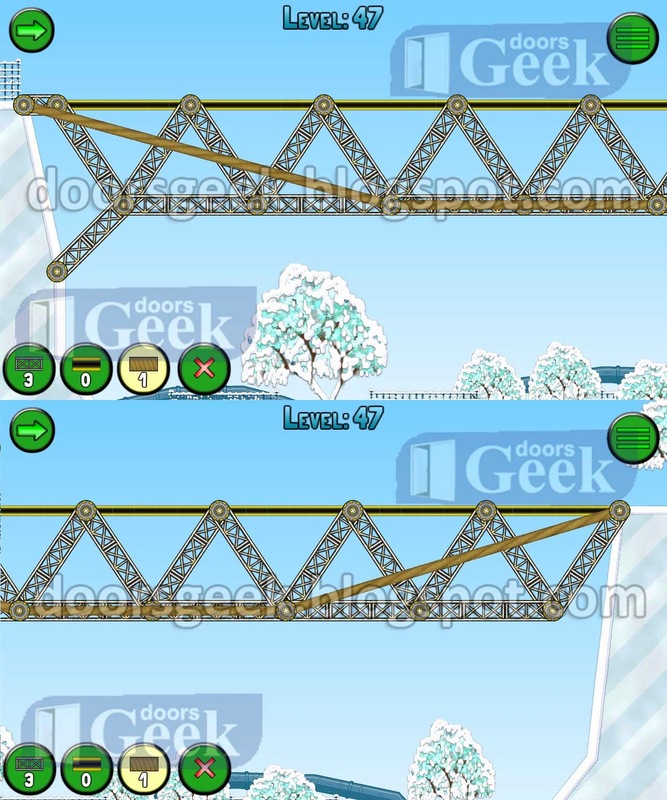 Frozen Bridges [Car 2 - Level 21] -, Cheats, Solution for Android, iPhone, iPad, iPod. 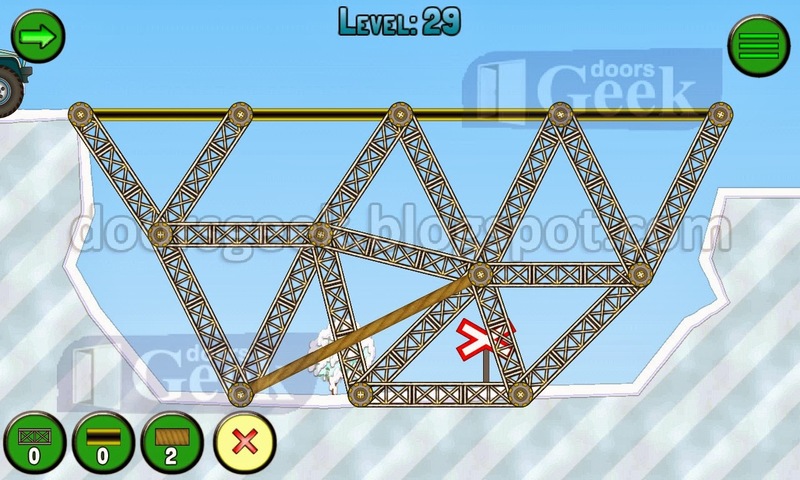 Frozen Bridges [Car 2 - Level 20] -, Cheats, Solution for Android, iPhone, iPad, iPod. 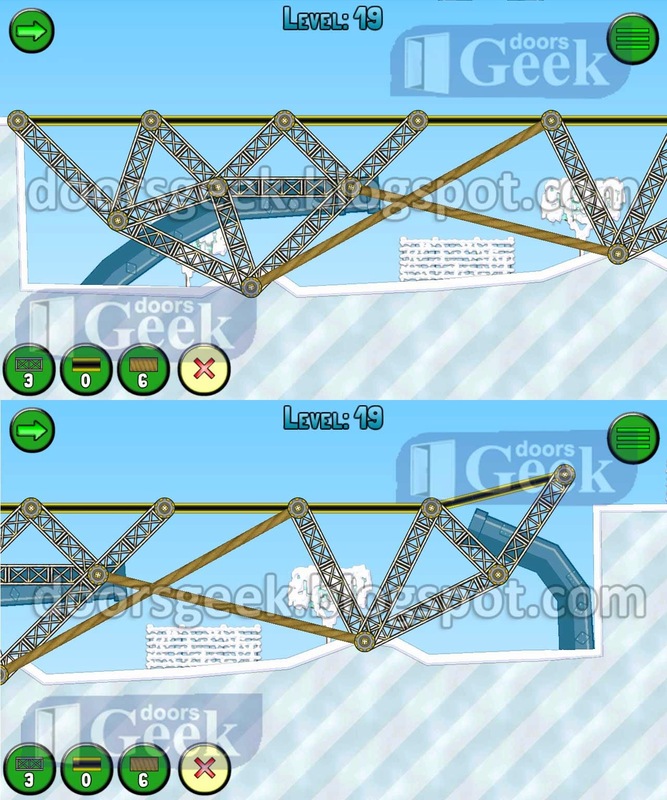 Frozen Bridges [Car 2 - Level 19] -, Cheats, Solution for Android, iPhone, iPad, iPod. 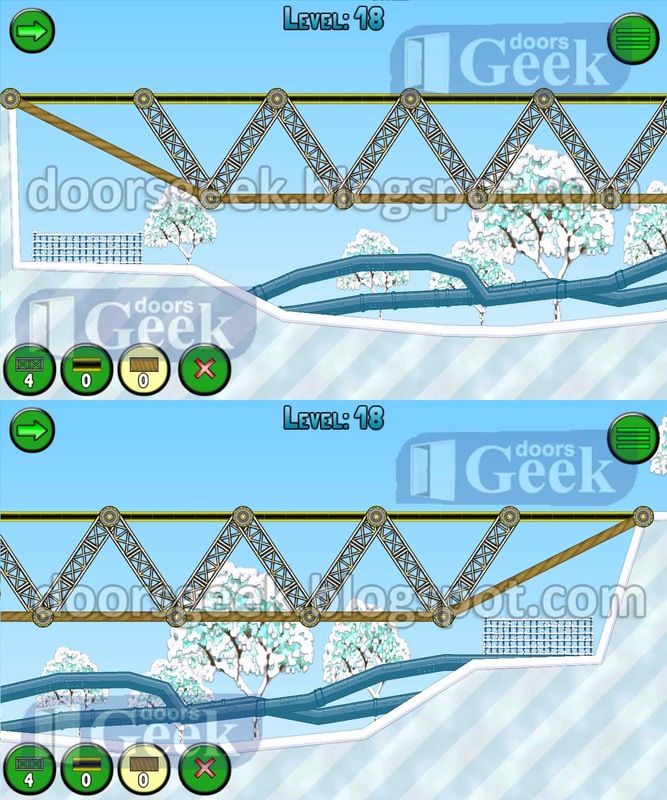 Frozen Bridges [Car 2 - Level 18] -, Cheats, Solution for Android, iPhone, iPad, iPod.